An increase in foreclosure rates will inevitably bring with it an increase in short sales. 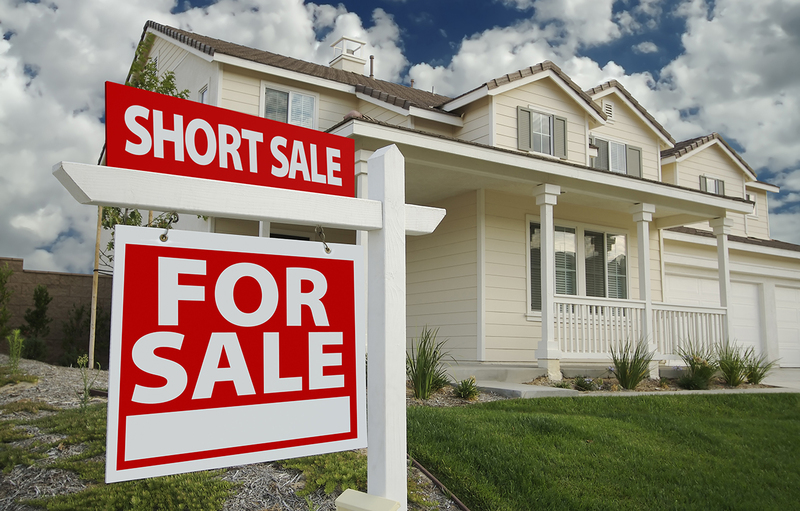 But what is a short sale? A short sale happens when you sell your house for less than your remaining mortgage balance, the proceeds of which go to the lender and in return the lender forgives the remaining balance. Selling your home as a short sale is one way to avoid foreclosure. As a general rule, lenders lose money when they foreclose on a property. Consequently, they would rather not have to foreclose if it can be avoided. A short sale represents an opportunity to cut their losses because a short sale usually allows them to recoup more of the cost of the loan than a foreclosure process would. However, don’t think that a short sale is an easy thing to accomplish. In order to get permission for a short sale, you must provide documentation showing a genuine financial hardship. And don’t think that the decision for accepting a short sale is solely in the hands of the lender. Sure the lender must first agree, but this is not the final word. If there is mortgage insurance involved, this company also gets input on the decision. If there is an investor backing the mortgage, they also get input as to whether to accept a short sale. The transaction process for a short sale can be rather cumbersome as well, whether you’re on the buying or selling side. Many short sales fail due to additional demands by the lender, such as requiring the broker to reduce his or her commission and/or that the seller signs a document requiring him or her to pay back the shortfall. If you’re on the selling side of a short sale, consider having your agent or other experienced professional negotiate with your lender for a better deal. And remember, if the lender does accept a short sale and forgives part of your debt, that is considered taxable income and you must declare it as such to the IRS. State Law Requires Licensees To Provide The Following Information To Buyers, Sellers, Tenants and Landlords.